Taste is a survival instinct: we instinctively dislike bitter or sour tastes in case food is off or poisonous. An introduction to the tongue and how it helps us to taste. Taste is a survival instinct which helps us to know when food is poisonous or bad. 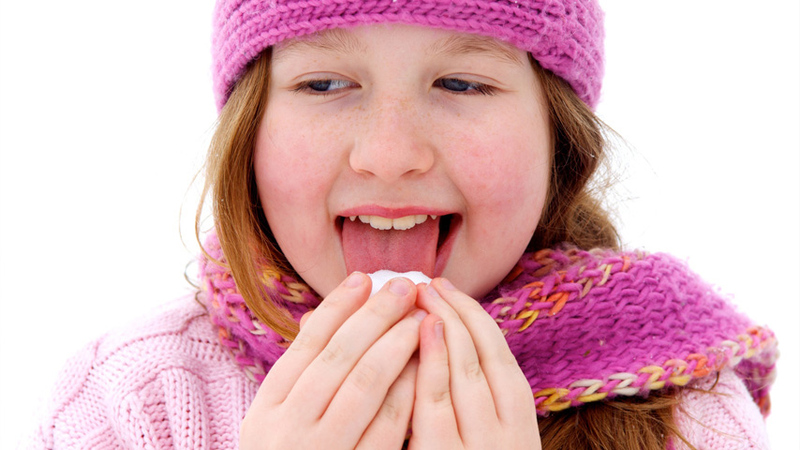 Our tongues are covered with thousands of taste receptors. There are five key types of taste: sweet, salt, sour, bitter and umami. As we get older, our tastes change. We rely on our sense of taste to tell us what to swallow. When we're very young, we will try just about anything once. We use our tongues to decide what to take in or not. And at this age, we reject a lot of foods.